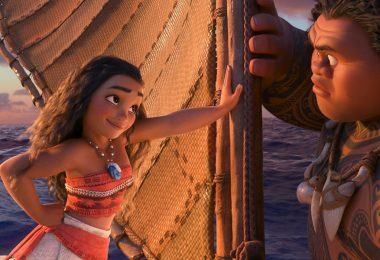 Home / News / D23 Exclusive / Who’s That Good Luck Charm-ing Voice in Moana? 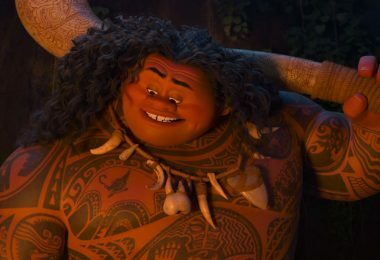 Who’s That Good Luck Charm-ing Voice in Moana? In Walt Disney Animation Studios’ (WDAS) upcoming Moana, the super-charming actor Alan Tudyk plays the scene-stealing rooster Heihei. 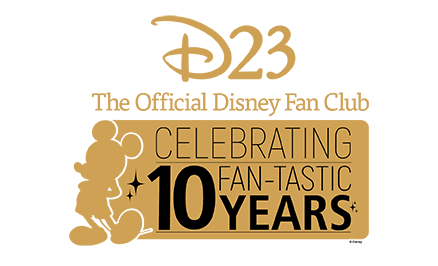 And although many people will recognize him as the star of such high-profile TV projects as Firefly, iRobot, the film Serenity, or the new series Con Man, Tudyk is no stranger to expressing himself creatively behind the scenes as evidenced by his “appearance” in a long string of hits from WDAS: he voices King Candy in Wreck-It Ralph, Alistair Krei in Big Hero 6, Duke Weaselton in Zootopia, the Duke of Weselton in Frozen, and Moana’s crazy sidekick, Heihei. I guess you could call him Disney’s good luck charm. (It’s also interesting to note, he plays the droid K-2S0 in December’s Rogue One: A Star Wars Story.) 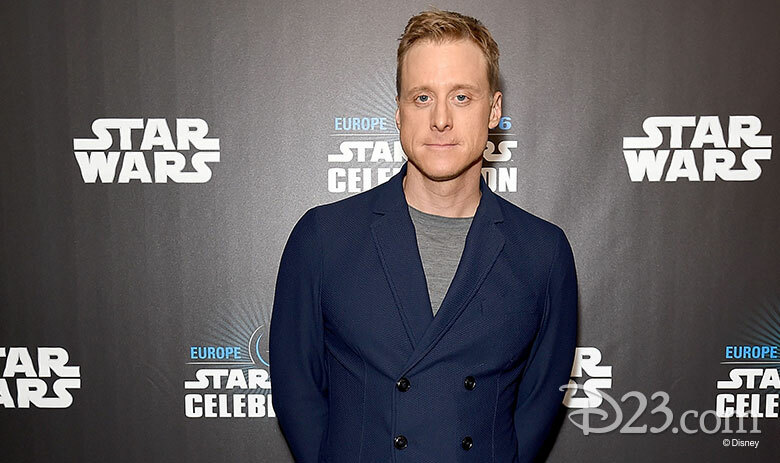 Here, D23 speaks exclusively with Tudyk about the many roles he’s had with Disney. 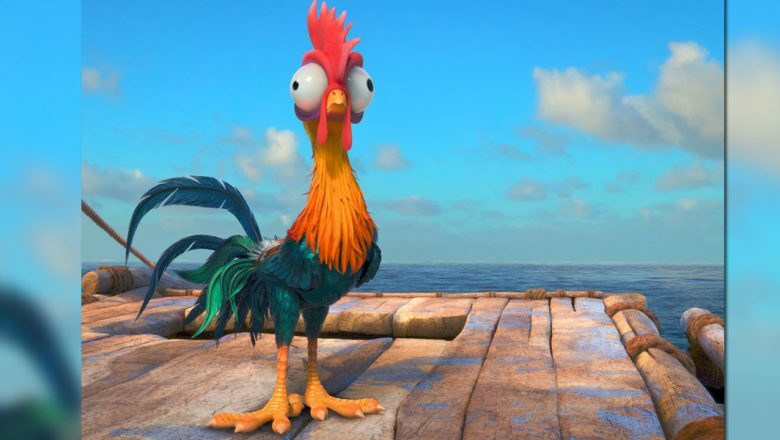 D23: In Moana you play the rooster Heihei. How fun was that? Alan Tudyk: I love this character very much. You know, in a Disney animated movie, a rooster can be anything. You know, they don’t necessarily just make rooster sounds as we know them. They can be soliloquies if that’s what the character is about. It was a blast. A blast. D23: Can you tell us about Heihei? Tudyk: Heihei is a rooster and he’s stupid—in the nicest way. He’s the dumbest, dumbest rooster on the planet and he only speaks in rooster sounds. He does a lot in the movie and it was such a fun, fun, fun exercise to express with just those sounds. 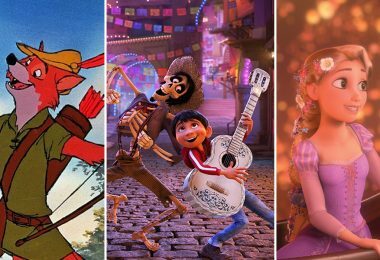 D23: How does Disney keep creating such great films? Tudyk: The team they have working together in concert is amazing to me. The process from taking it from the script in the beginning to what you get in the end—making such an affecting story every step of the way. And they don’t miss a beat, and it’s very thorough, and they share creative ideas with actors. They hire people and they want to imbue their characters with the actors’ ideas, their personalities. D23: You’ve been in a quite a few Disney animated films lately. What’s that been like? 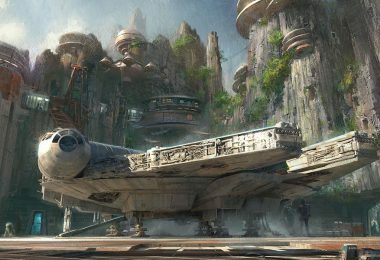 Tudyk: I think anybody would want to be a part of something like that. 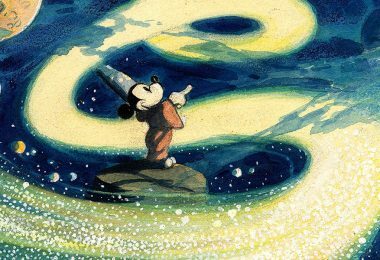 I’ve yet to meet an actor, especially a voiceover actor or otherwise, who wouldn’t love to be part of Disney’s animated movies. Because it’s just such high quality. Everybody looks forward to it. They’re a step above. It’s not even bragging, it just kind of is. And it has been for a long time. They’ve set the standard. And certain days you feel like you’re just playing around with friends, and that’s how it should be, you know? That’s why you started in this business. 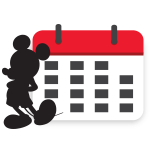 D23: So, are you the good luck charm for Walt Disney Animation Studios? Tudyk: I mean I’ve tried to convince them that the reason they’re on such a streak is me. So I don’t want to say another reason right now, so I’m going to go with that one. Because they may read this and find out that it’s actually something about John Lasseter. Actually, it’s brilliance and the process with which they make these movies. 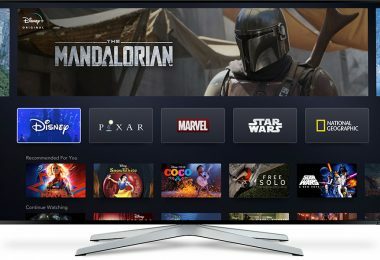 D23: What makes you such a good fit for these films? Tudyk: I think because I started in the theater and there’s a certain commitment to character in that type of acting that lends itself to this type of work. I would just go from thing to thing and they were always different with a lot of different accents, a lot of different types of people I got to portray, and it continued in movies. 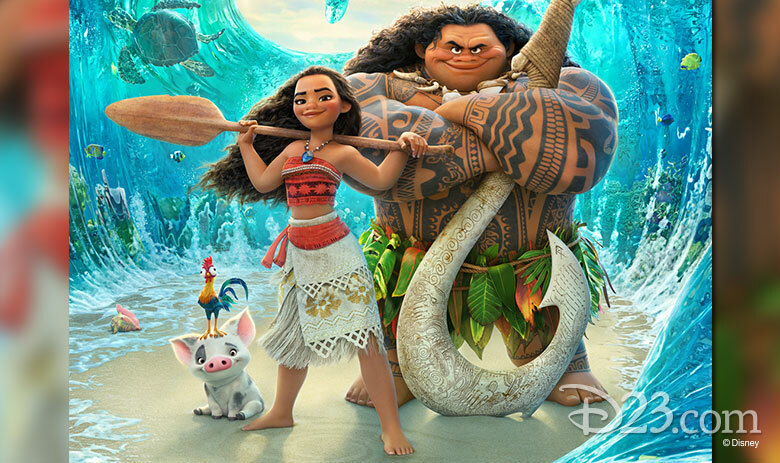 In animation, you can go as far as your imagination goes, and so if you go off-roading for a little while—if your character takes over, if you can find a character that’s really strong—they’ll go along with you on the ride, and that’s what people will see pieces of in Moana.